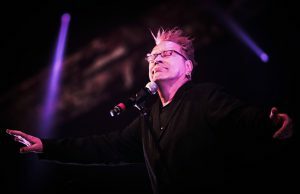 Home / Posts tagged "Sinnerday"
Fotoverslag Sinner’s Day met The Cassandra Complex , Tuxedomoon, D.A.F, OMD, P.i.L. 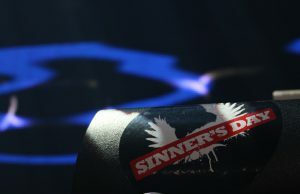 en Sisters Of Mercy! 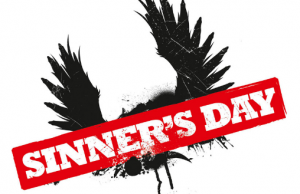 line-up Sinner’s Day is compleet!